Hop on over to the Artsy Addicts Blog today for my post featuring the Lattice Mini Album designed by Marion Smith for Leaky Shed Studios. 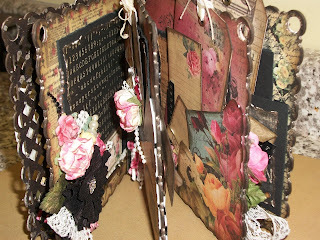 Where you can get more photos of the inside pages of the album. 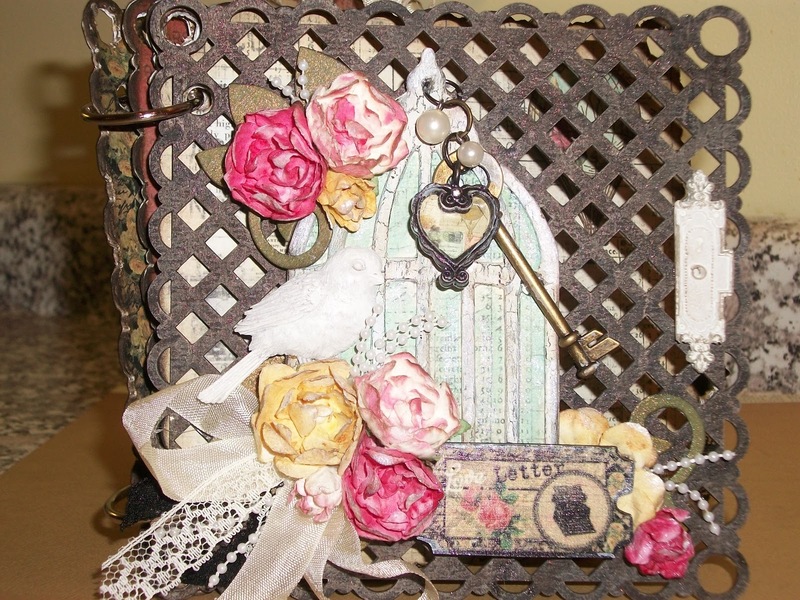 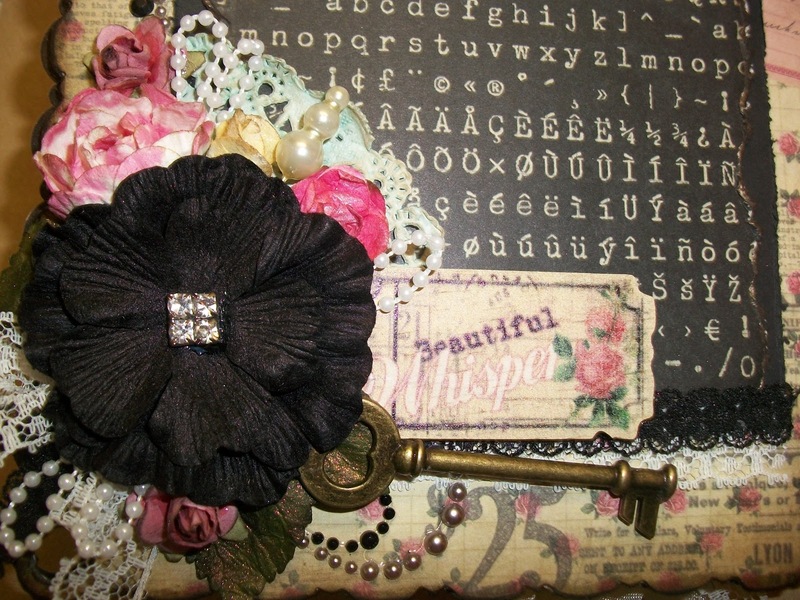 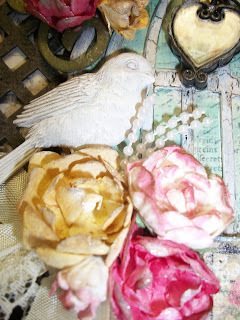 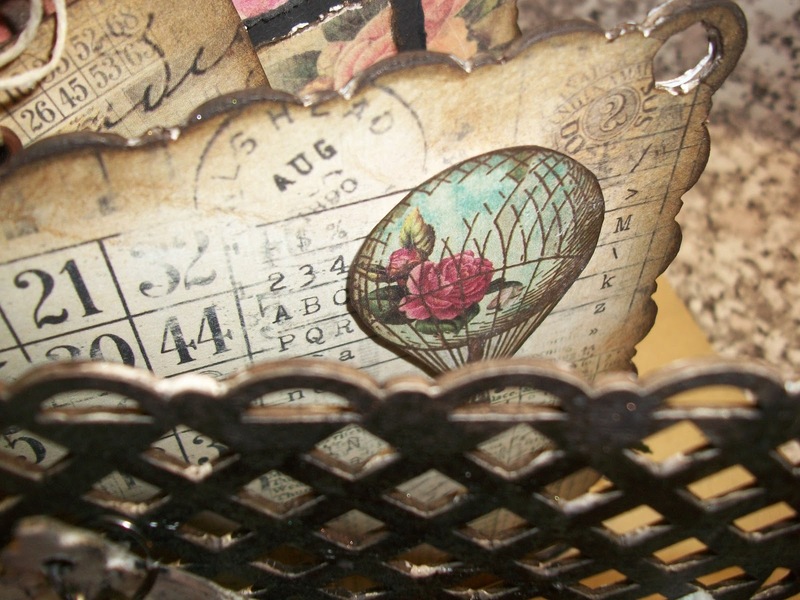 A beautiful mini using the Prima Romance Novel Paper Collections by Marion.